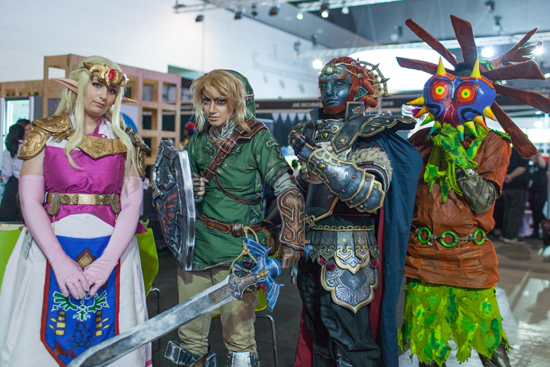 PAX Aus will be taking place 26-28 Oct., 2018 at the Melbourne Convention and Exhibition Centre and has teamed up with EB Expo to bring the biggest global and local exhibitors, thousands of playable games and a huge variety of on-stage content for all gaming fans to enjoy. Discounted “Early Bird” badges are currently on sale with single day badges for $62 and three-day badges for $165. 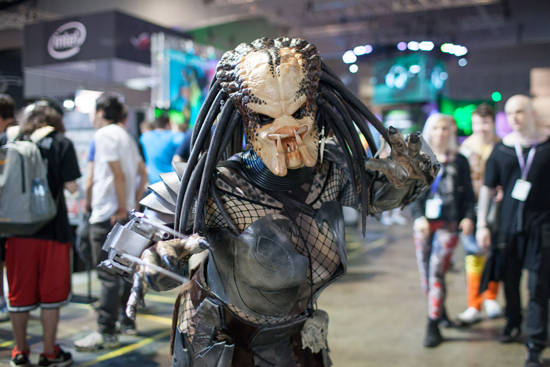 As part of Creative Victoria’s Melbourne International Games Week, PAX Aus attendees get to experience the best in gaming culture with more than 180 global and local exhibitors, thousands of playable games and more than 150 hours of on-stage content including panels with game industry luminaries, tournaments with professional players, and concerts. This year, PAX Aus has partnered with EB Expo to bring a dedicated space for the world’s largest publishers as well as additional panels to the show. The PAX Aus is produced by ReedPOP in conjunction with Penny Arcade. 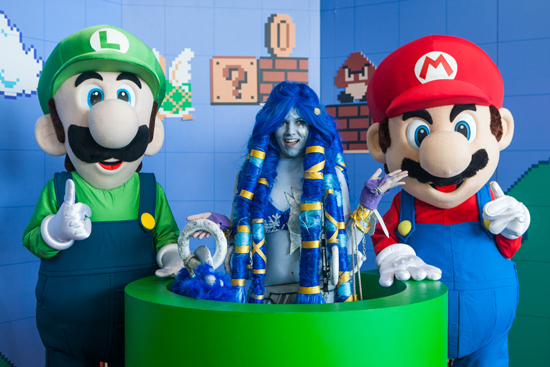 PAX Aus was the first international PAX event and has brought passionate gaming communities together in Melbourne since 2013. Tickets for PAX Australia 2018 available for purchase - early bird prices on offer.